I have created this tag as I want people to feel as though they can come to it when they feel down and the blogging community can share it's tips and advice to anyone and everyone on their bad and good days. I know when I feel down I do like to read motivational things which identify how I feel and give me guidance so I want to try to help everyone else to have this support network through the bloggers who are willing to participate in this tag. I tag all of you to do this! 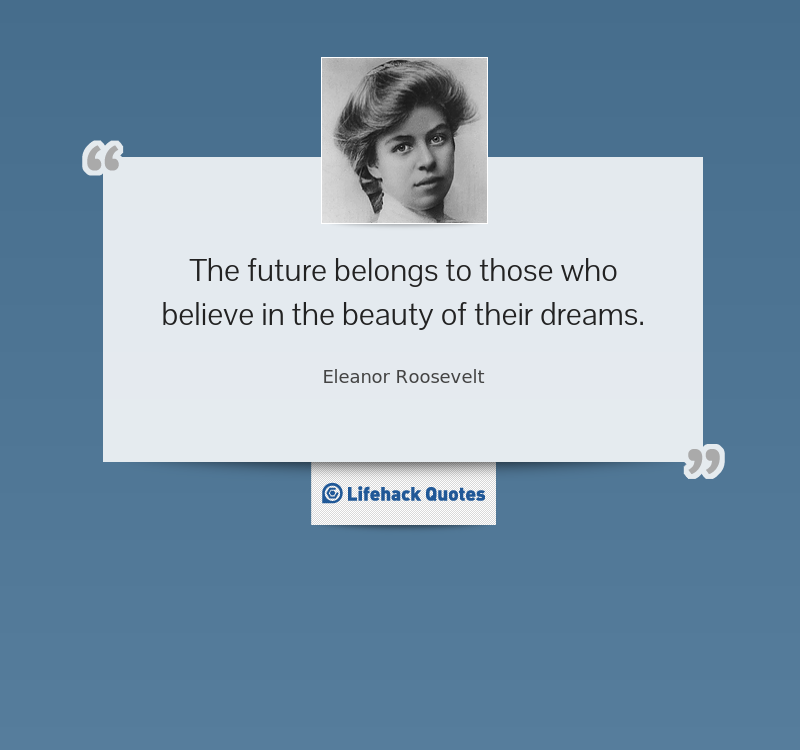 What is your favourite quotation? What would you say to someone who feels inadequate? What do you wish someone had told you before? What is your advice for anyone who is being bullied? What is your mantra in life? What gets you down or do you find difficult and what would you say to anyone in a similar position? Which historical figure do you identify most with? I love the quote 'the future belongs to those who believe in the beauty of their dreams' by Eleanor Roosevelt as I always remember what she achieved and how she fought adversity and won which helps me to think that whatever stands in my way I can overcome it and through difficulty the greatest achievements are realised. I would say that everyone feels inadequate at some time in their lives be it that they feel ugly, too fat, too dumb, unfashionable, uncool, their blog isn't as good as someone else's. Even beautiful models have days when they feel not good enough! It is natural and I always like to think of everything that I have achieved and of all those who love me. I also pray in times like this and I feel so much better and stronger to face these negative emotions afterwards - to those who don't feel like prayer is the answer for you I would still advise talking these things over in your mind or in a journal to find the root of the problem and maybe realise how silly these feelings are. I wish someone had told me that I should just go for more things and make the most of all the opportunities I had. I would tell someone you trust like a parent or teacher. You will feel better not having to carry the burden alone and once the bullies feel that they may get into trouble it is likely that it may stop. However I am no expert on this and in some situations it is difficult to give a generic response (as I just did) so I would talk to someone about how is best to act for your situation. Also I would not be too worried. I know I am probably making light of the situation but most people are bullied within their lives and if it is just name calling, although this is hurtful, it will pass in time as the bullies mature - especially if you are in the first years of secondary school, by Year 11 they probably won't bother anymore. 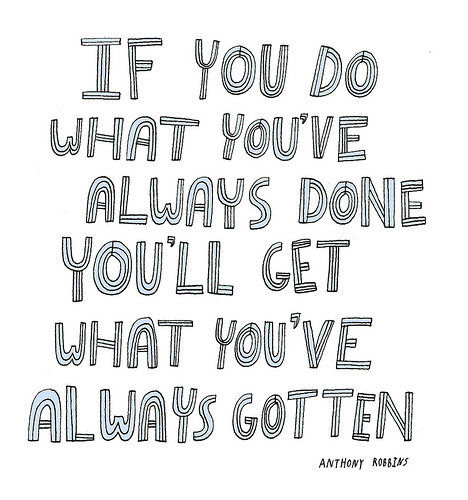 My mantra is 'if you do what you have always done you will get what you have always got'. I think this is applicable to so many situations but for me this really talks about taking more risks and taking up more opportunities in order to gain new experiences, make new friends and develop my personality. I am quite an introverted person and I find meeting new people difficult but I try to not let it rule my life. I try to do more things like voluntary work and I really hope to meet people through this blog in the future! Which historical figure do you identify most with or inspires you most? 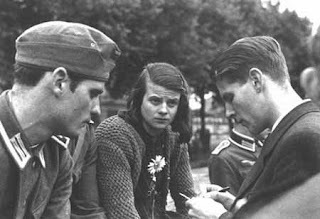 I always feel a bit in awe of Sophie Scholl because of her amazing bravery to stand against the Nazis and not succumb to offers of saying it was all her brother's doing but taking full blame for her actions and not naming other involved in the resistance group called the White Rose Group thus taking the full punishment which was the death penalty. I would love to hear from you all on your opinions and what your favourite quotes are! Follow me on Bloglovin' and Google +? I love this blog post! I accepted the tag and just posted my response to this blog over on my blog! Thanks for starting such a great tag. You are awesome.